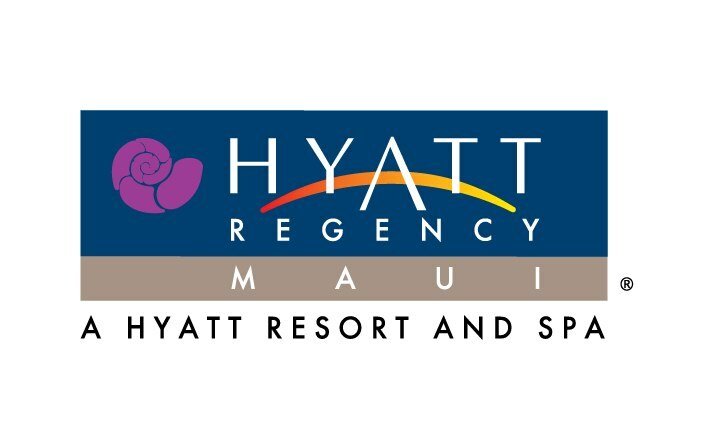 Join us for Primary Care Hawaii – Caring for the Active and Athletic Patient, May 4-8, 2015 at the fabulous Hyatt Regency Maui Resort and Spa. Primary Care Hawaii is a unique educational conference for physicians and medical professionals who care for active and athletic patients or who themselves lead such a lifestyle. The curriculum is directed to Family Medicine, Internal Medicine, Pediatrics, Emergency Medicine, PM&R and Orthopedics specialists as well as Physical Therapists, Athletic Trainers, Physicians Assistants, Nurse Practitioners and others who want to earn Continuing Medical Education from leading physician experts who are outstanding speakers. Our home for the week is the ultimate Kaanapali Beach hotel - Hyatt Regency Maui Resort & Spa. Surrounded by 40 lush, beachfront acres, our breathtaking Maui hotel presents an astonishing array of delightful ways to spend your days and nights. Frolic in our water playground, pamper yourself at the spa, play championship golf and tennis, scuba, ride the waves, even spend an evening with the heavens. Feast on the beauty of nature, on our priceless art collection, and in our delectable restaurants. Indulge in all we have to offer to create your own perfect Maui resort getaway.